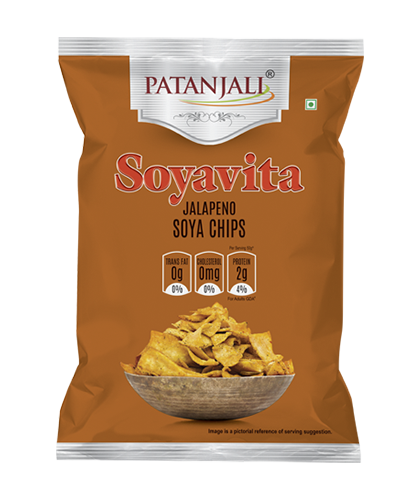 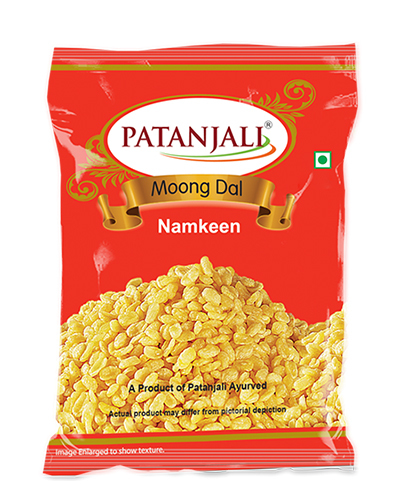 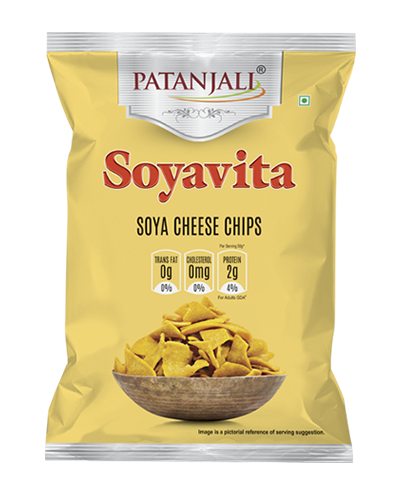 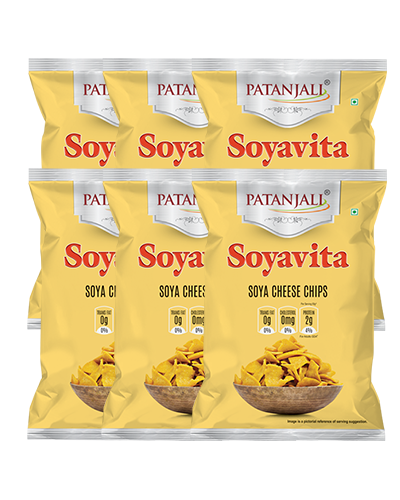 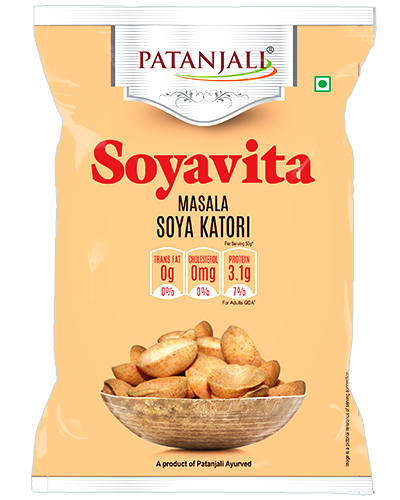 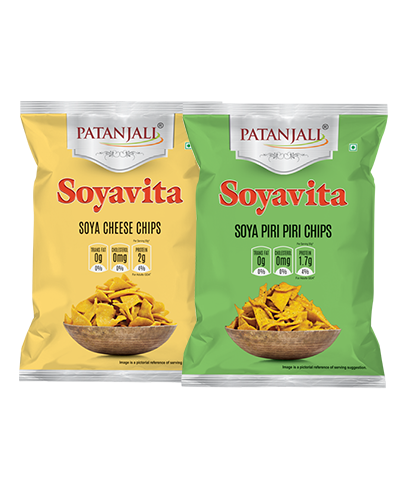 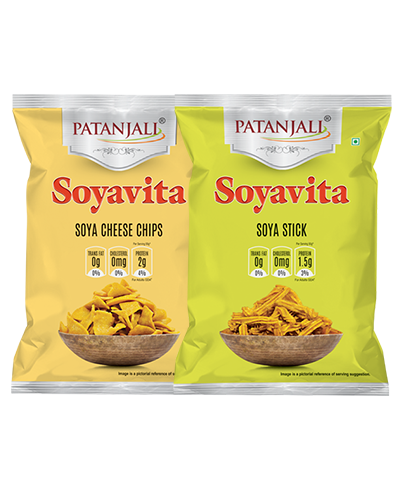 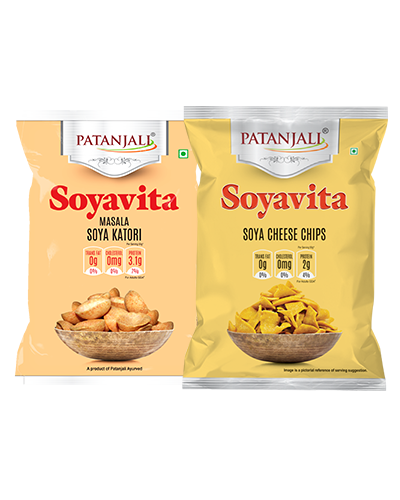 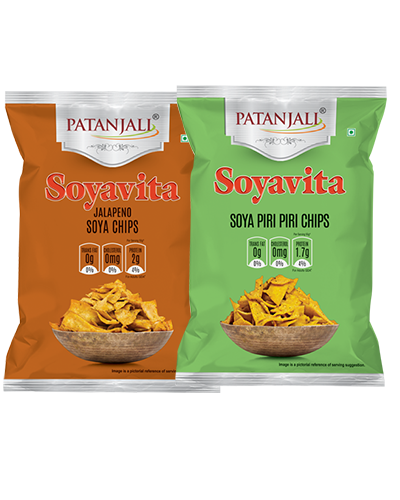 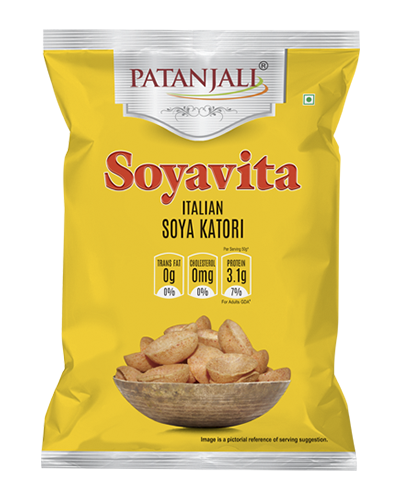 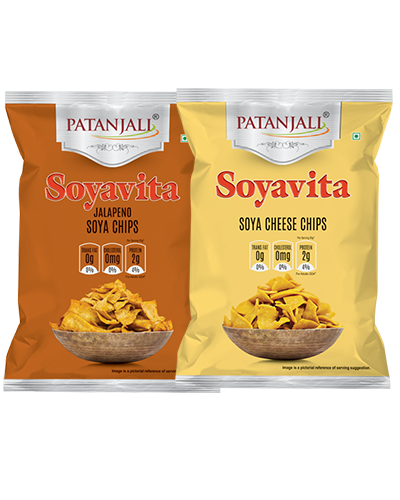 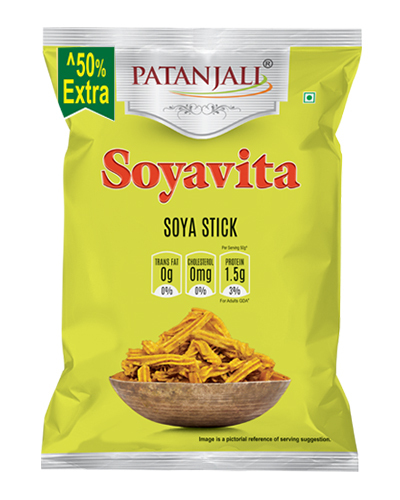 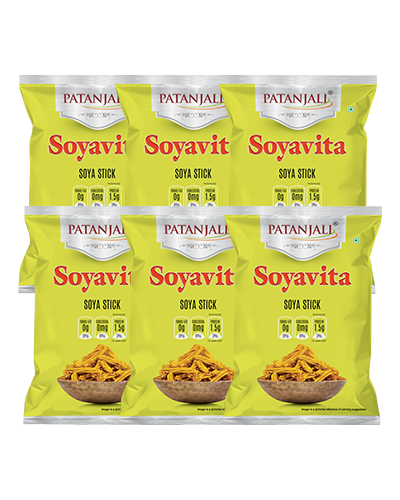 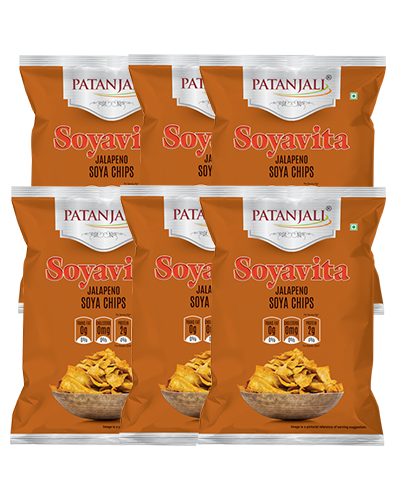 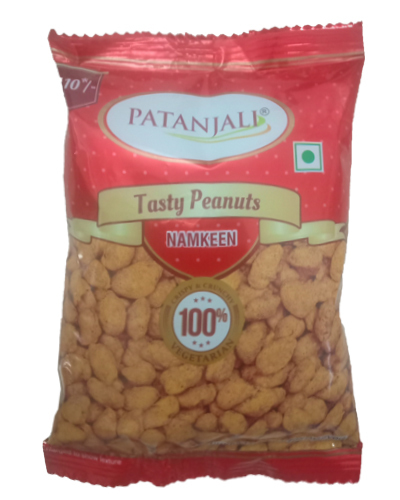 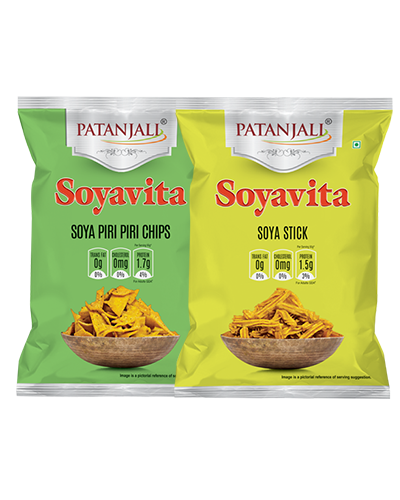 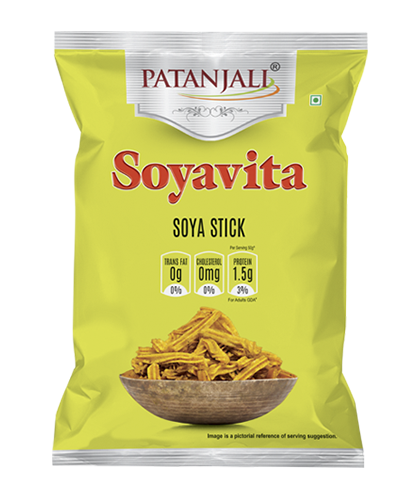 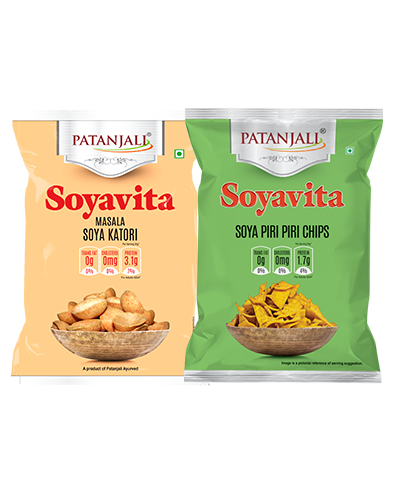 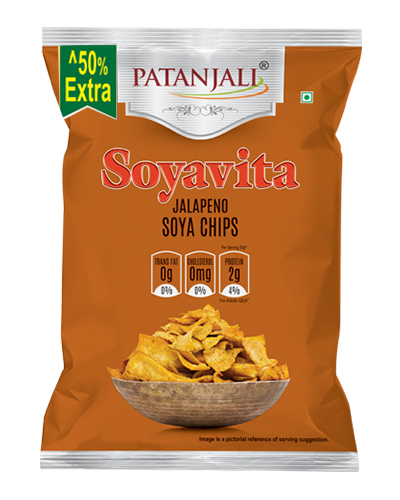 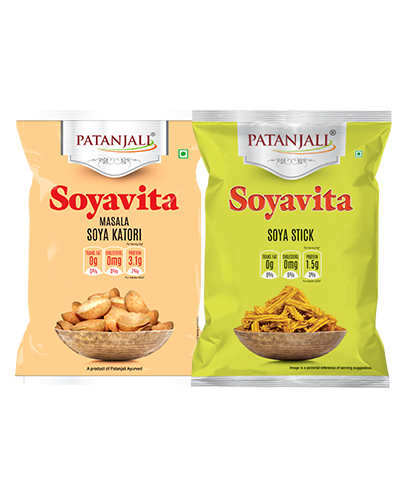 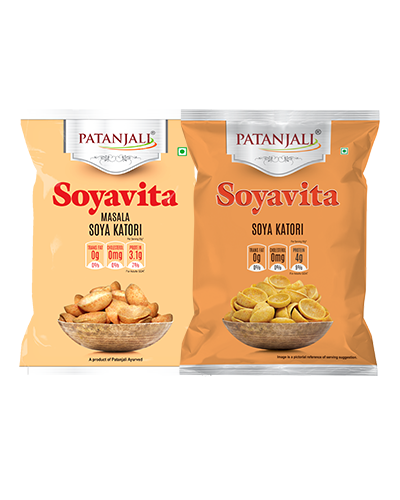 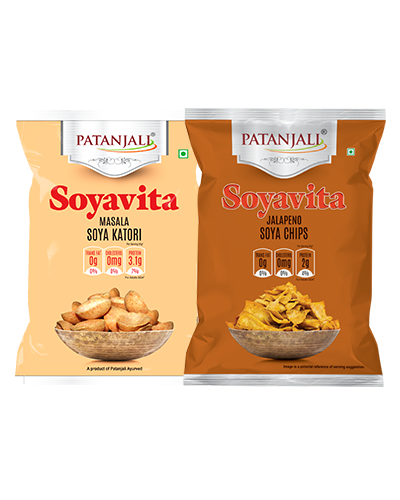 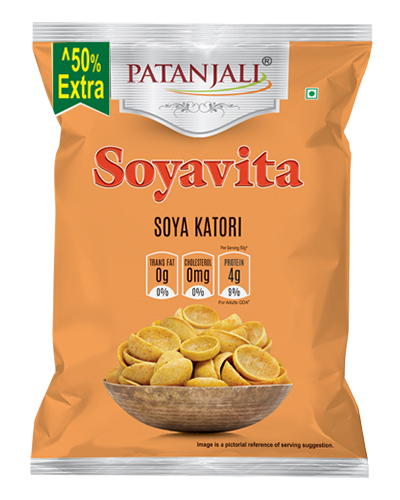 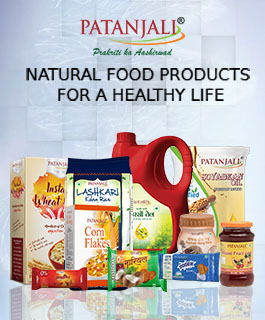 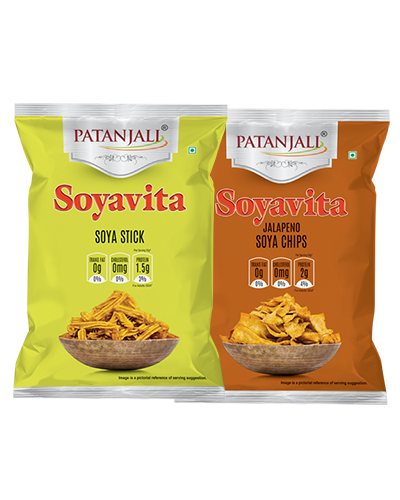 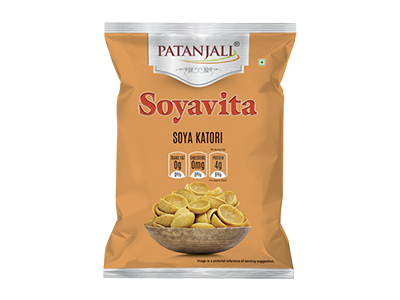 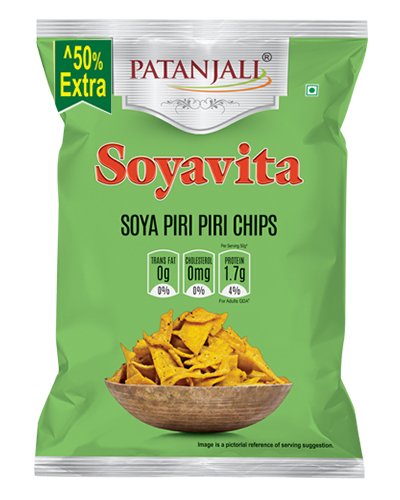 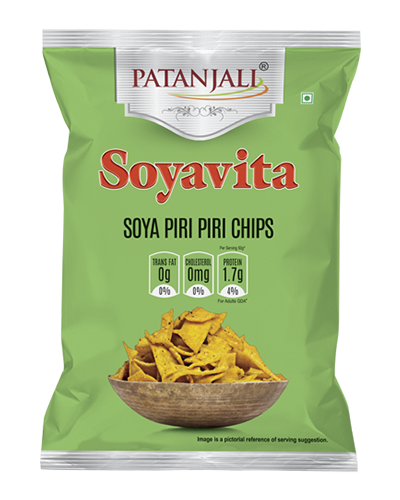 Patanjali Soyavita Soya katori is a healthy and nutritious snack which is high in protein and made up of Soybean. 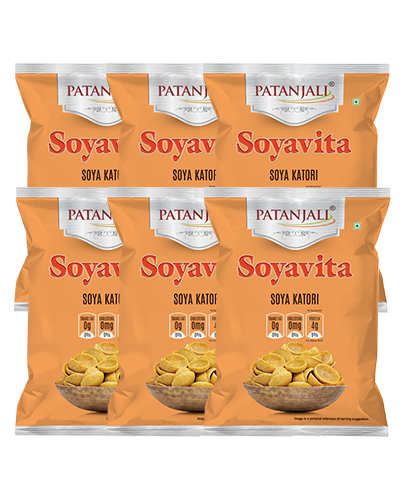 Soya has various antioxidants and organic compounds which helps in boosting your health. 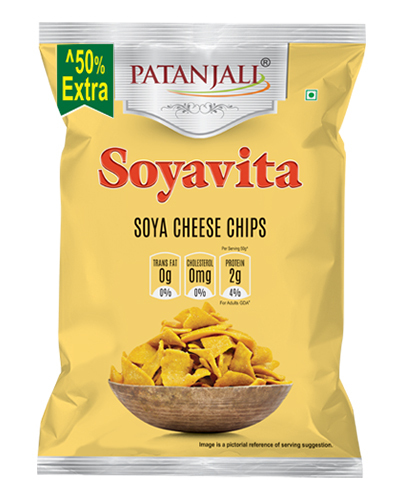 It can be enjoyed anytime as it has zero percent trans fat and zero percent cholesterol.